Cooking is a skill that we all need to develop. 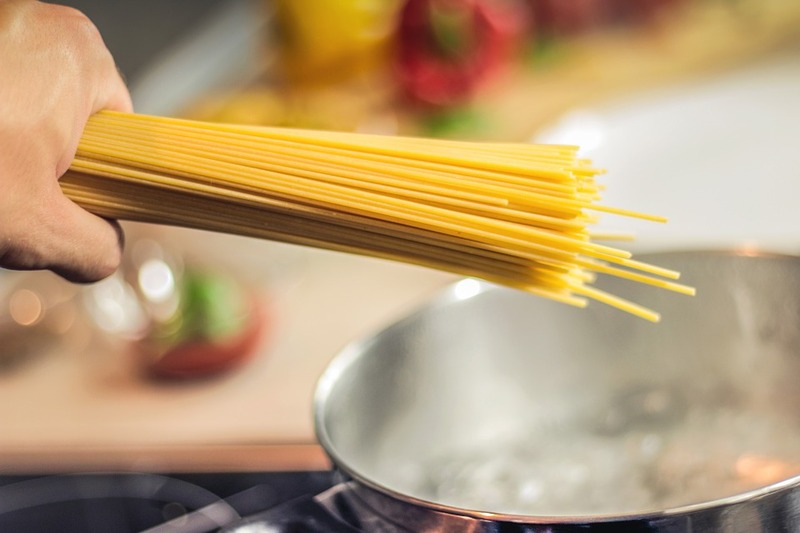 Whether you’re just moving into your own home, or have a family to cook for, getting to grips with cooking can be a satisfying experience! The skills you learn in the early days will stay with you for the rest of your cooking life so it’s worth getting things right in the early days! Learning incorrectly will make it harder to alter bad habits later down the line. So, where to start? Stocking your kitchen is essential if you want to be a good cook. You should splash out on high-quality equipment here. Good quality pieces will help your cooking, not to mention they’ll last you for years! Sites like www.shopgourmetkitchen.com can give you a good idea of the best products. Browsing what’s available will also help you decide what you need. There are many kitchen gadgets out there. Don’t waste money and cupboard space on things you don’t need. Some essentials you won’t want to forget are good saucepans and a good quality blender! 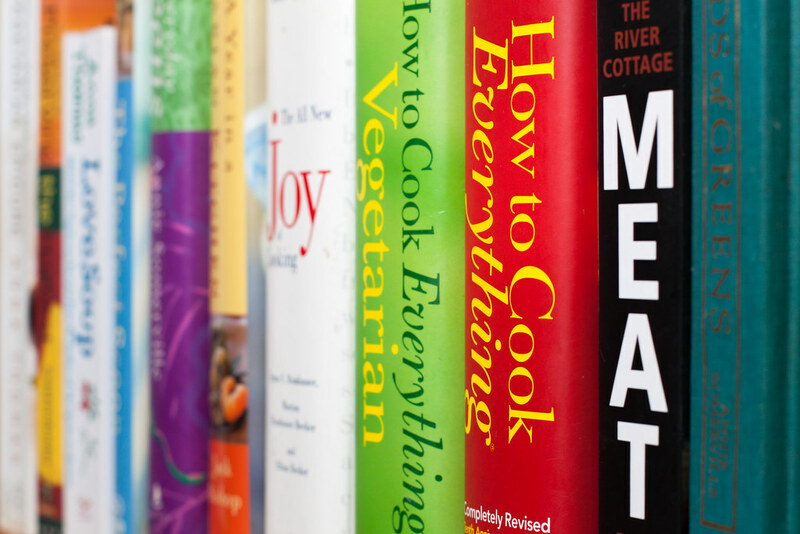 Having a few go-to cookbooks is essential in your new cooking quest. Investing in a good cookbook selection will keep you in recipes for years. Flick through cookbooks before you buy and see if any recipes catch your eye. Books with pictures are always good because it helps to have that visual aid. It’s also a good idea to go for books by a chef you’re already familiar with. If a book has three or four recipes you’re interested in, invest! Cookbooks are a real addition to the kitchen. They make great meals easy. As your skill develops, you’ll find you start tweaking recipes to improve them. Don’t be afraid to write in the margins, or cross things out and write down replacements. Your cookbooks are something that can develop with your skill! Don’t worry about keeping them pristine. A well-loved, used cookbook is a welcome sight in any kitchen. You don’t just have to rely on cookbooks anymore, either. Sites like www.lovefoodhatewaste.com have some fantastic recipes you can print off and try. Cookbooks are great, but they do work on the assumption that you have some grasp of the basics. It’s worth learning a few essentials, like how to cook rice, and how to make a basic roux sauce. Most cookbooks will have a section in the front which teaches you these core skills. These are tricky things to master, but an understanding of the basics is what cooking is all about. Once you have these under your belt, you’ll be able to make some fantastic meals. Just like everything, practice makes perfect. Nothing will improve your cooking the way practice will. Don’t be hard on yourself if you have a disaster. The trick is to get back up and try again. It can help, after a catastrophe, to identify what went wrong. That way, you can make sure it doesn’t happen again.